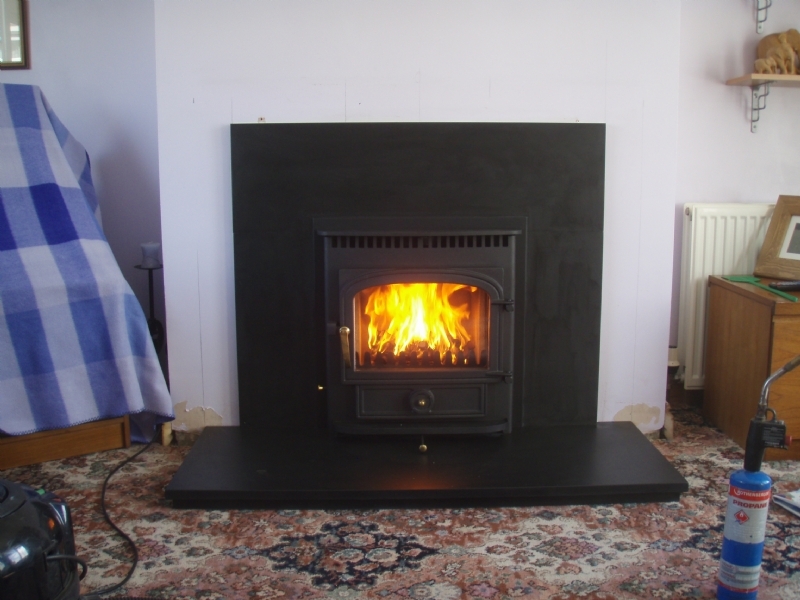 Clearview Vision Inset wood burning stove installation from Kernow Fires. 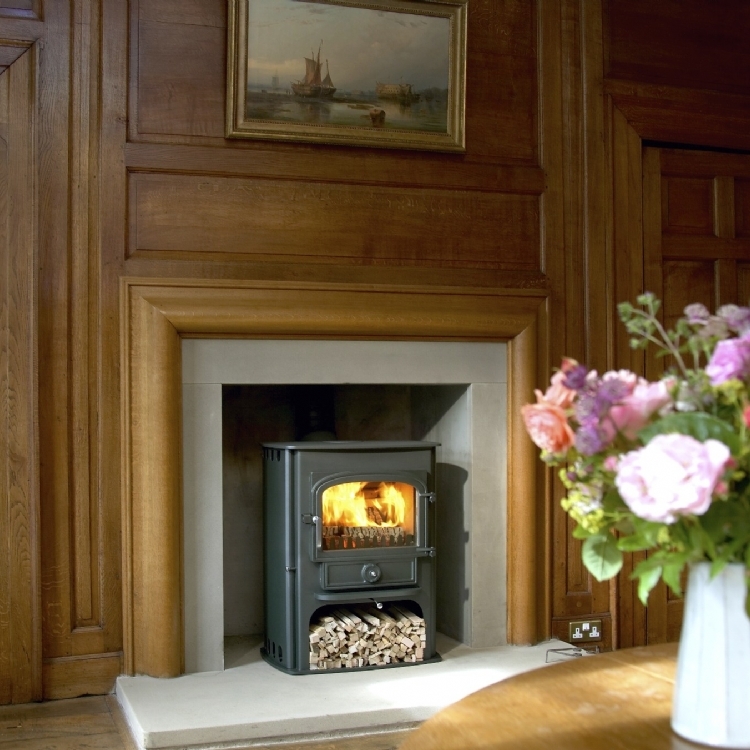 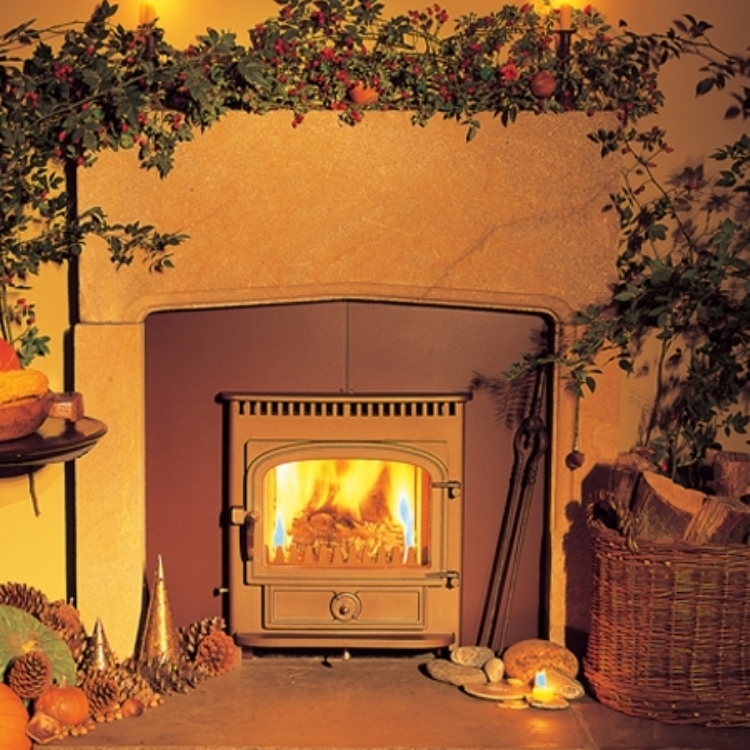 The Clearview Vision Inset fire has an output of 8kW which is sufficient for a large room. 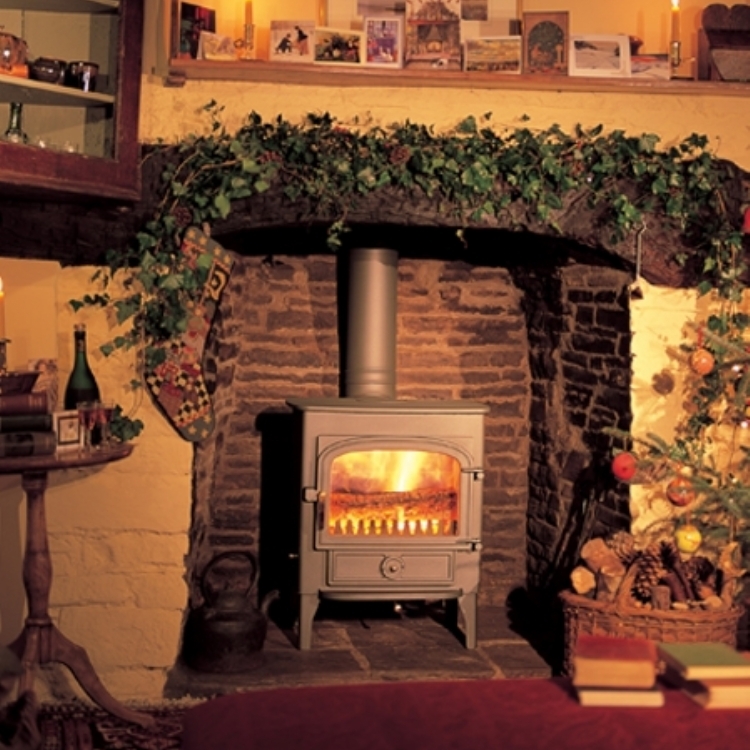 Here we have placed honed slate above and to the side to provide protection for the plaster wall from the heat rising from the fire.